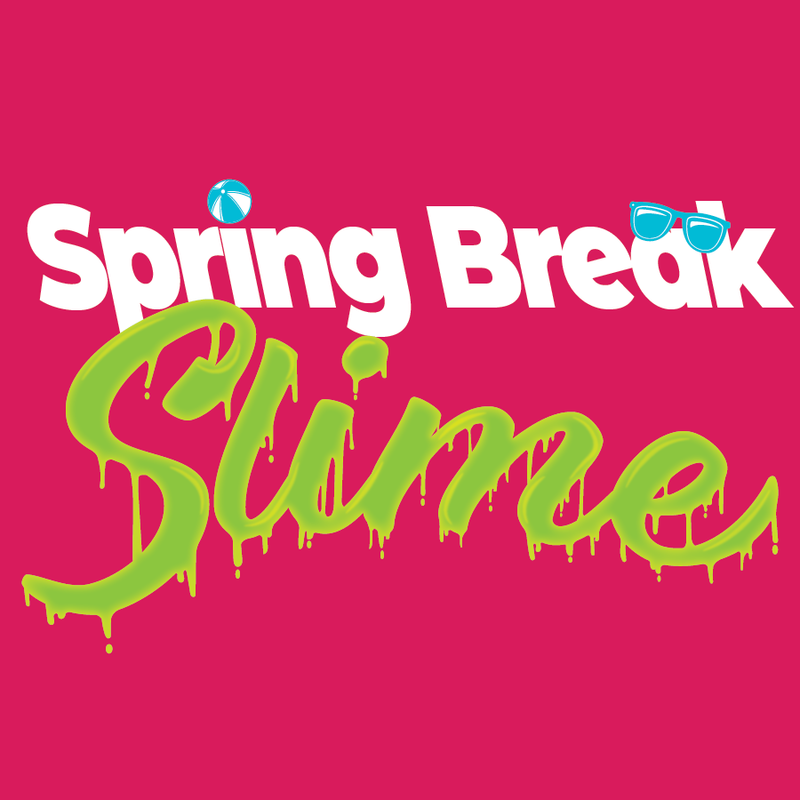 Spring Break is the time for SLIME! Go for the goo! Go from station to station and make a bunch of different kinds of slime. Glow-in-the-dark, glitter and confetti slimes can be yours to take home and enjoy.